SOUTHINGTON -Democratic incumbent Liz Linehan and her Republican challenger, Diane Pagano, come from different backgrounds and have different ideas for how to improve the state. 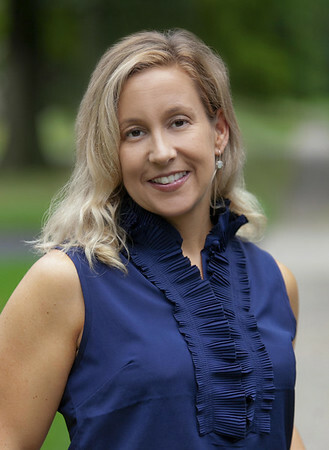 Linehan, who was elected to the 103rd Dstrict seat in the state House of Representatives in 2016, was a town councilor in Cheshire from 2013 to 2017, when she resigned to focus on the legislature. The 103rd District includes parts of Southington and Cheshire. 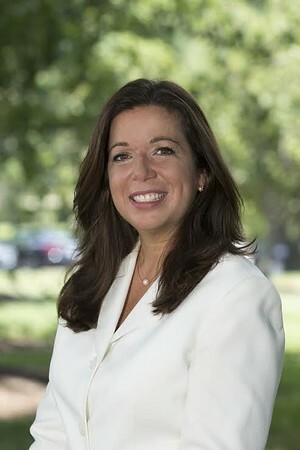 Linehan also had an eight-year career with Connecticut Public Television and has a background in marketing and entertainment. Pagano said she has worked in corporate America for 25 years. She owns her own senior care business, Golden Au Pair, which she started 3 1/2 years ago. Linehan opposed Gov. Dannel Malloy’s budget, which she said would have caused deep cuts to towns. She is also proud of passing bills to “protect health care” and co-introduced a bill to ensure that seniors’ social security income is no longer taxed. Pagano said that she is proud of her accomplishment in starting a successful business. Linehan says she aims to shrink the state budget “without hurting the most vulnerable.” She wants to see “results based accountability” and “look at intended outcomes and then work backwards” to see if state programs need to be funded. Linehan wants to find a solution to the state’s transportation issues without bonding too much money. She said she would consider tolls if the car tax and gas tax were reduced or eliminated and if there was a credit on income taxes for residents and small businesses. Pagano said she wants to reduce taxes and regulations. She is opposed to tolls and said that if Connecticut creates an infrastructure lock box, those funds need to be protected and go toward what they are intended for. “We need to look at what we want and what we actually need for each department,” she said. Both Linehan and Pagano support zero-based budgeting. However, they were also critical of each other. Linehan said she has a “proven track record” of fighting for her district and winning. “I will bring that with me to Hartford,” she said. Posted in New Britain Herald, Candidates, Southington Herald on Sunday, 28 October 2018 21:33. Updated: Sunday, 28 October 2018 21:36.